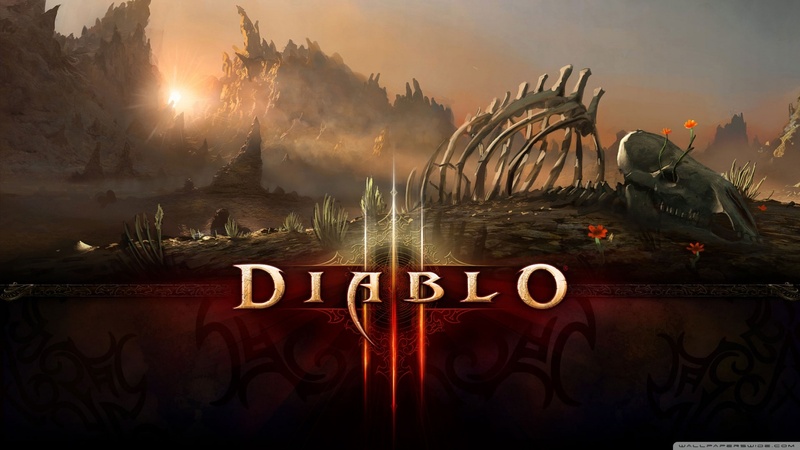 In anticipation and boredom of waiting for the Star Citizen Arena Commander to release next week, I’ve been playing a lot of Diablo 3 when I’m not managing my huge Star… Continue reading "Daily: Diablo 3 Reaper of Souls"
UPDATE: The numbers reflected in this build are no longer accurate. 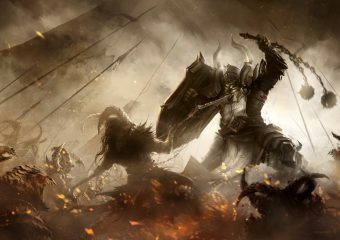 The damage rates in Diablo III have increased tremendously since this was posted. 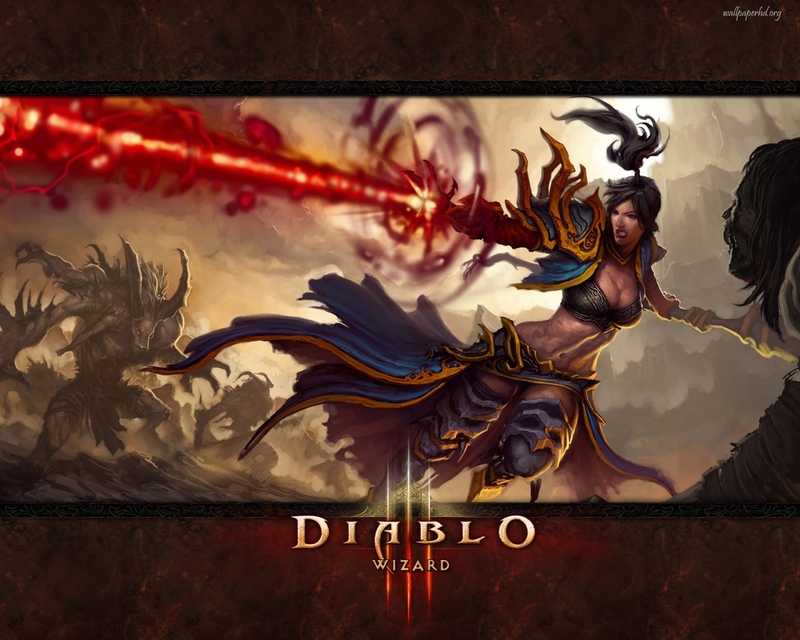 Expect upwards of 10x damage out… Continue reading "Diablo 3 High Damage Wizard Build"